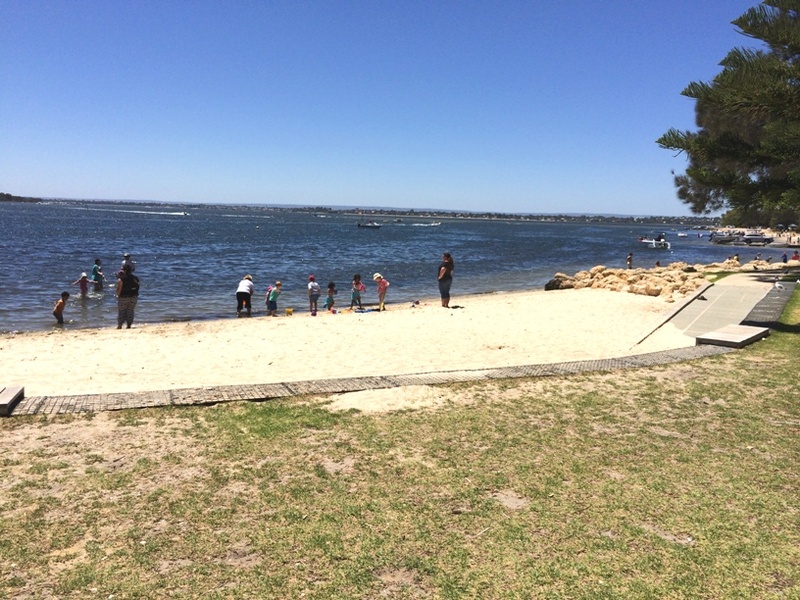 The Swan River has some great swimming and picnic locations, that make a great alternative to a day at the beach on a hot summer’s day. 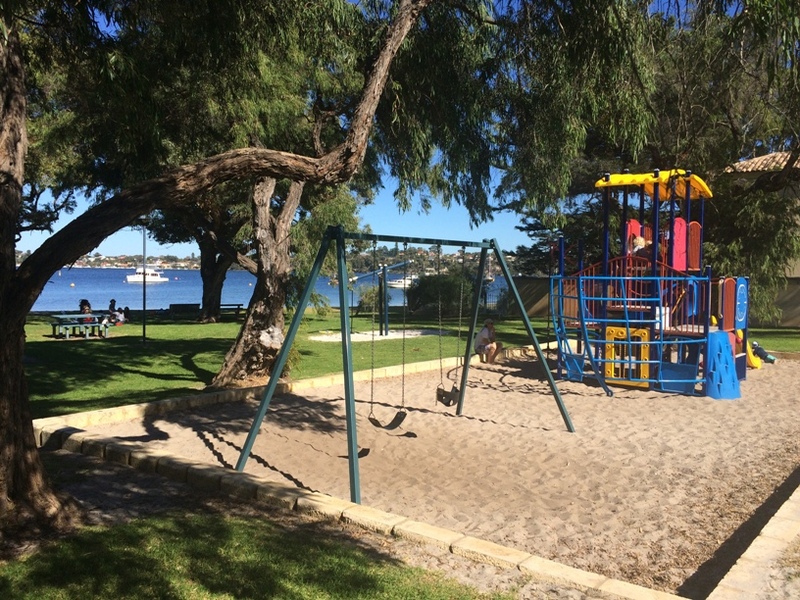 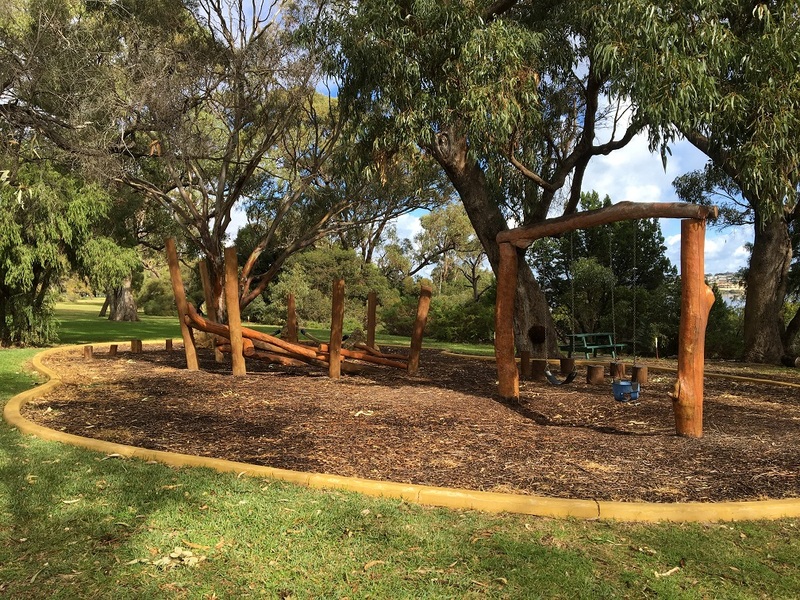 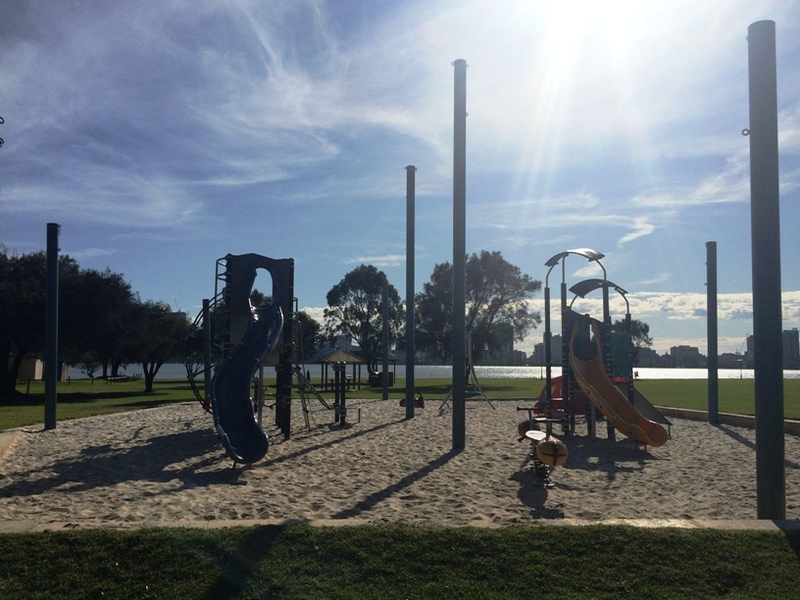 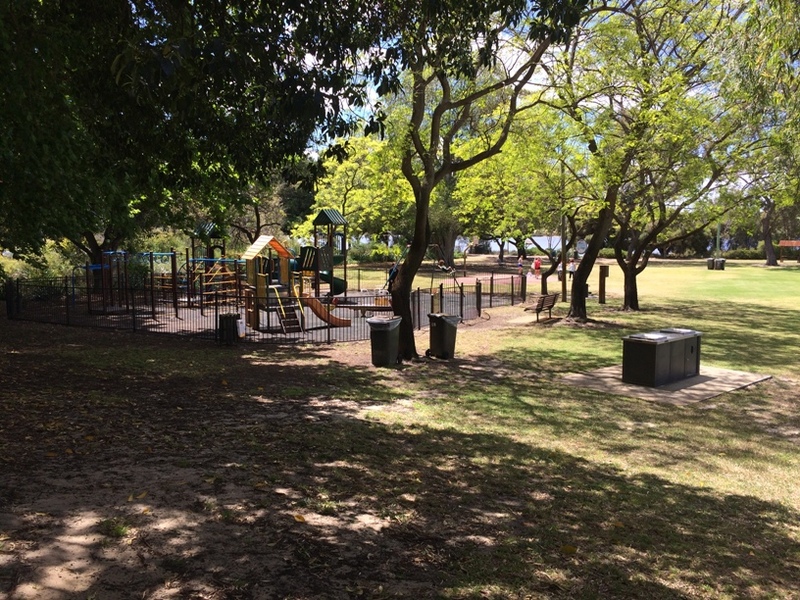 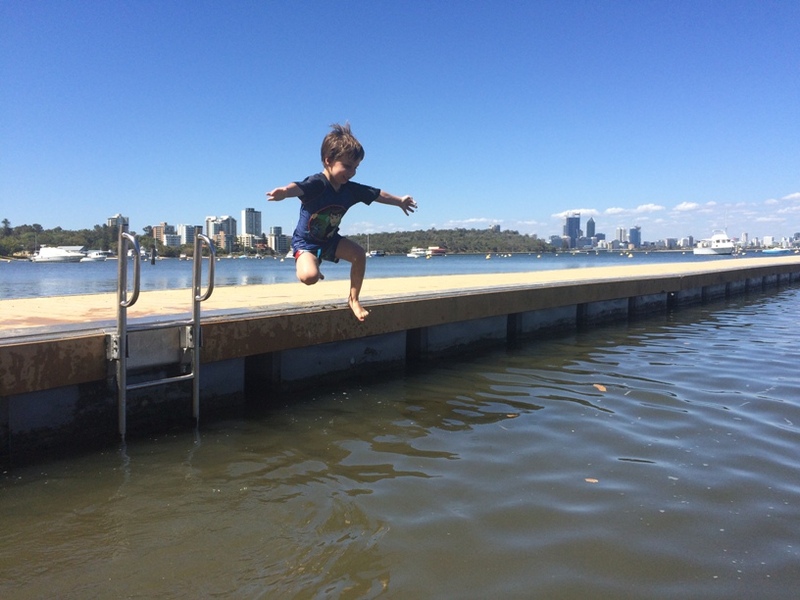 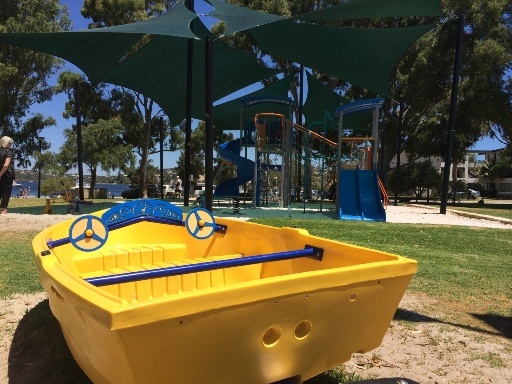 The Swan River offers many different locations to enjoy a swim, play or bite to eat with beautiful cafes, playgrounds and picnic spots located right on the shady Swan River foreshore and magnificent swimming spots with calm waters perfect for young children. 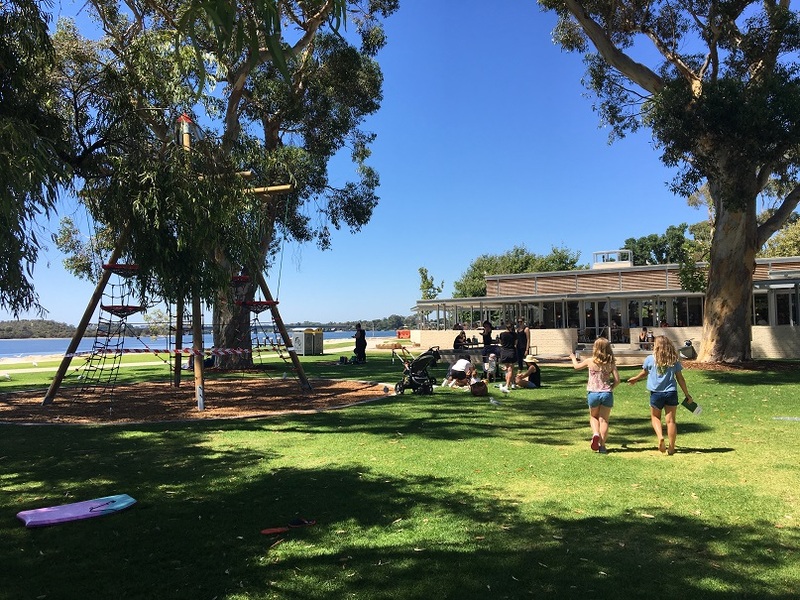 So next hot summers give the our beautiful Swan River a go and enjoy a day out at one of these fun and Swan River locations. 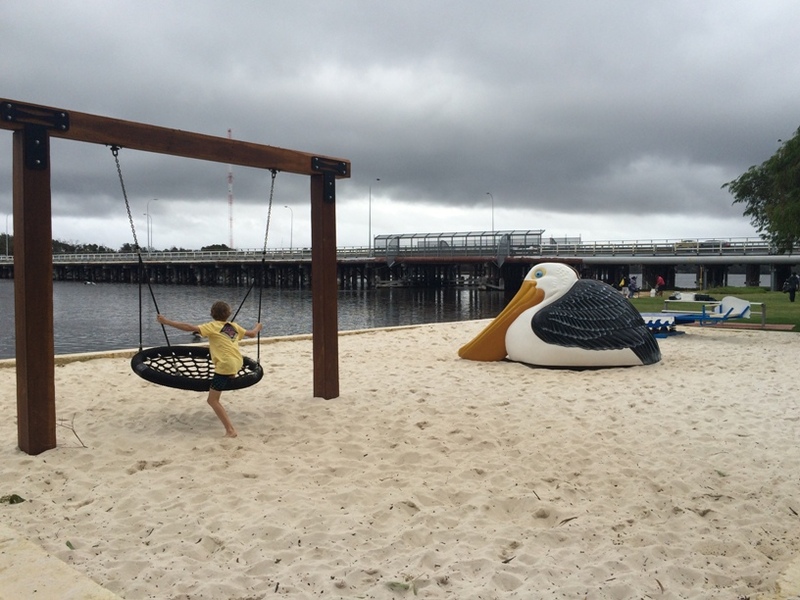 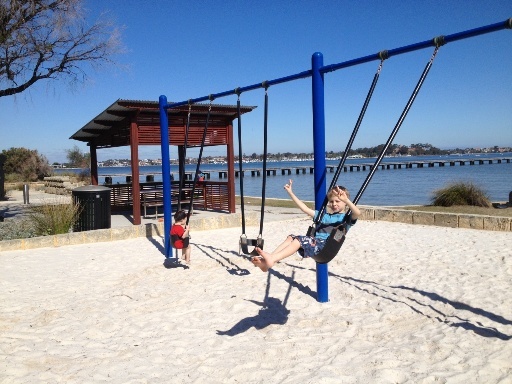 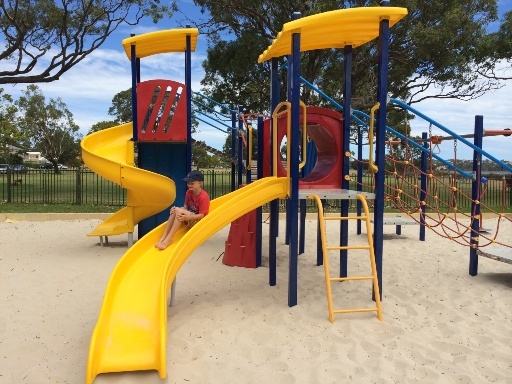 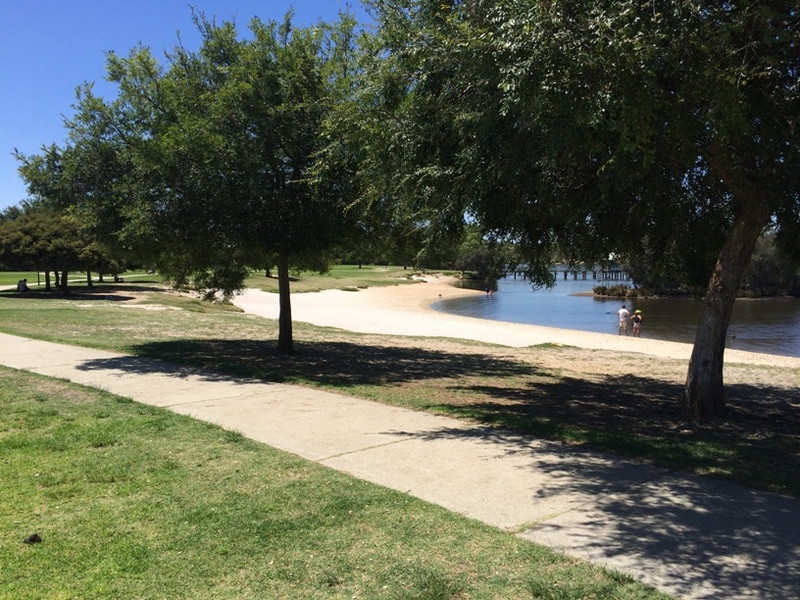 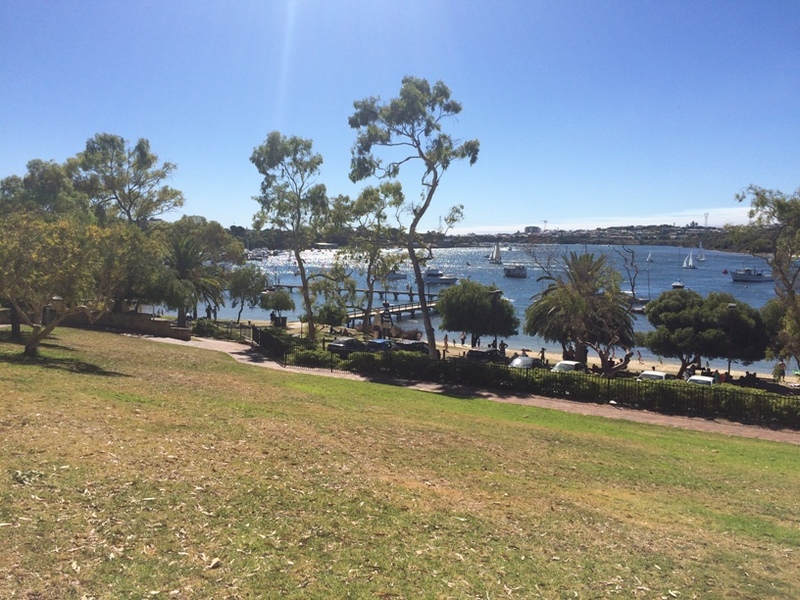 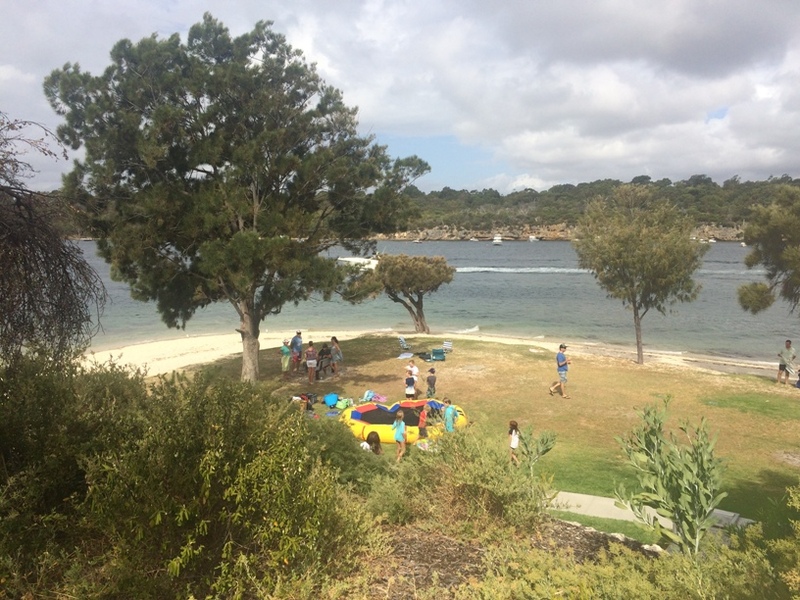 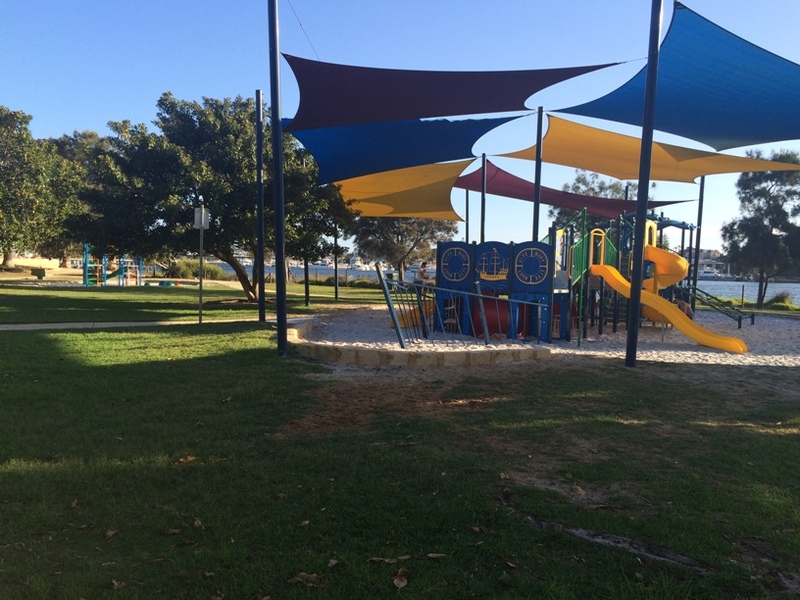 Find our favourite Swan River foreshores cafe, playground, picnic and swimming spots here.